I finally got around to running the St Thomas rail trail, which runs basically from St Thomas to Ridgetown. 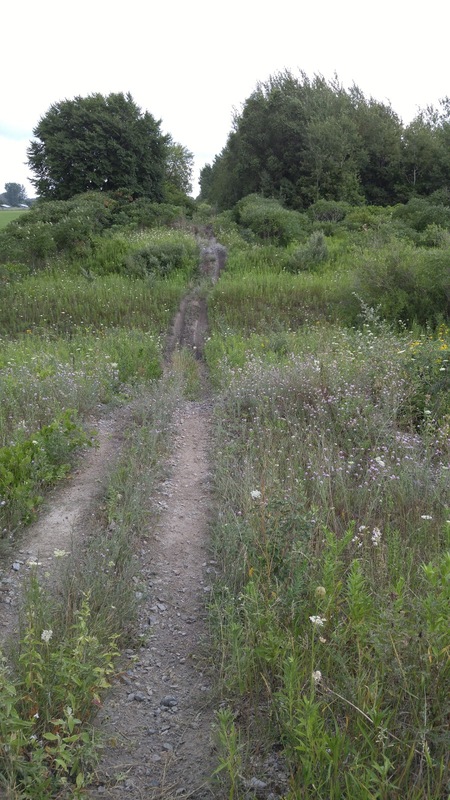 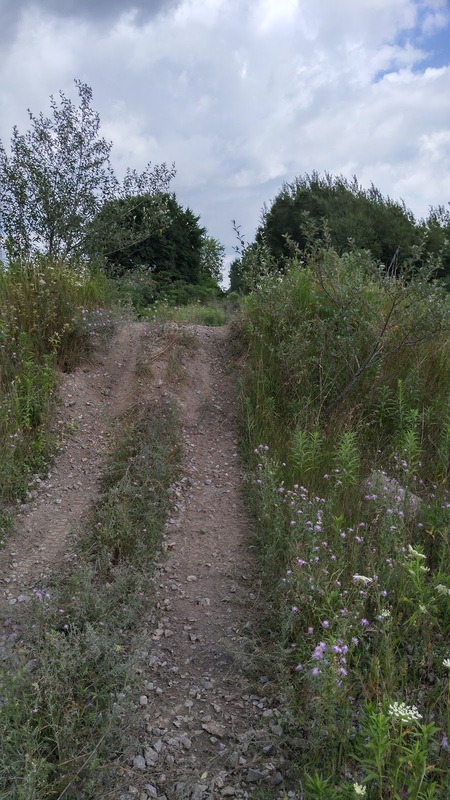 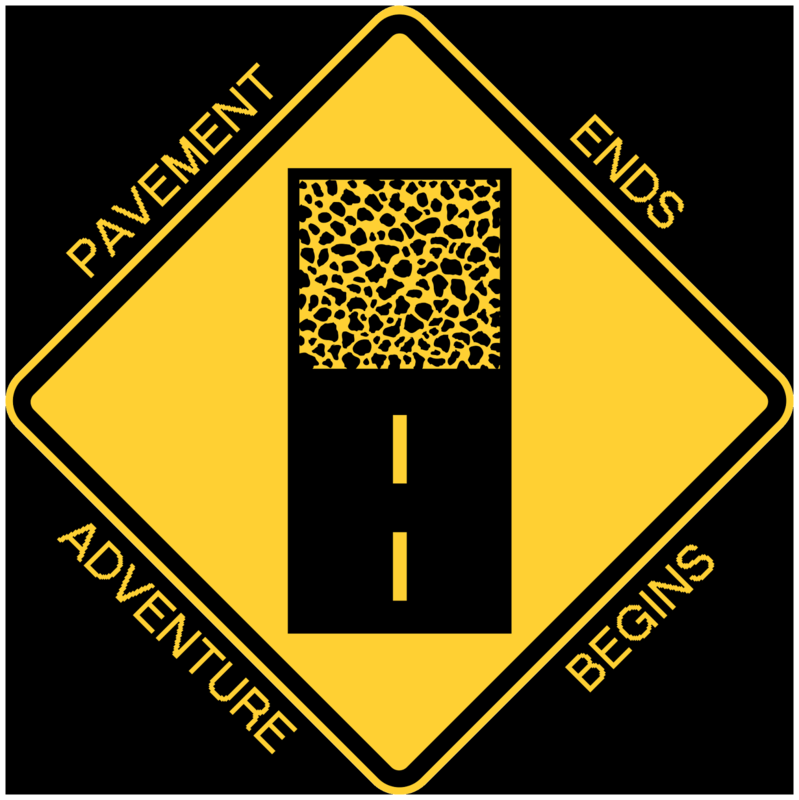 This is a bit more challenging than your standard rail trail as it is rutted in many areas. 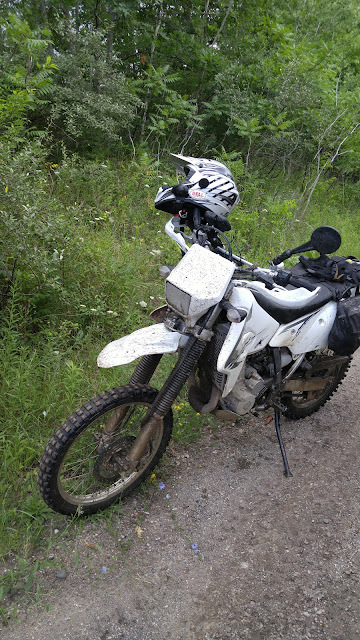 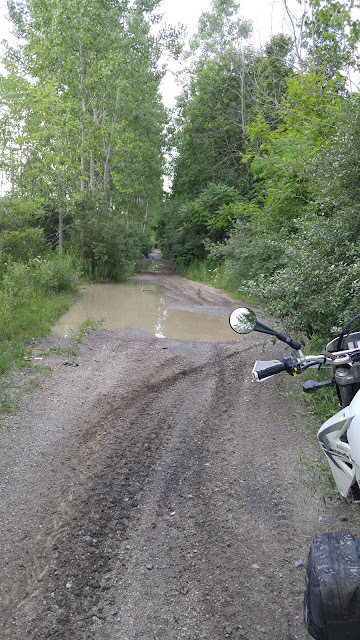 It was also very wet when I rode it, so I couldn't see the ruts.